The primary purpose of the champagne club is to be a serious global source of freshly updated information about the world of champagne. A membership will give you unlimited access to the unique Richard Juhlin Tasting Library, functioning as your informational hub. Here you can read about, and search among, over 8 200 different champagnes, including Mr Juhlin´s tasting notes and the grades he has awarded each wine, both for current and potential character. On the same day that he has tasted a new champagne, you, as a member, can go in and read about the wine in question. If you have doubts when purchasing, or want to know how the bottles in your own wine cellar are progressing, you can stay au jour with notes on the development of thousands of champagnes over time. Swedish members will have the option to select the Swedish version of the digital library. 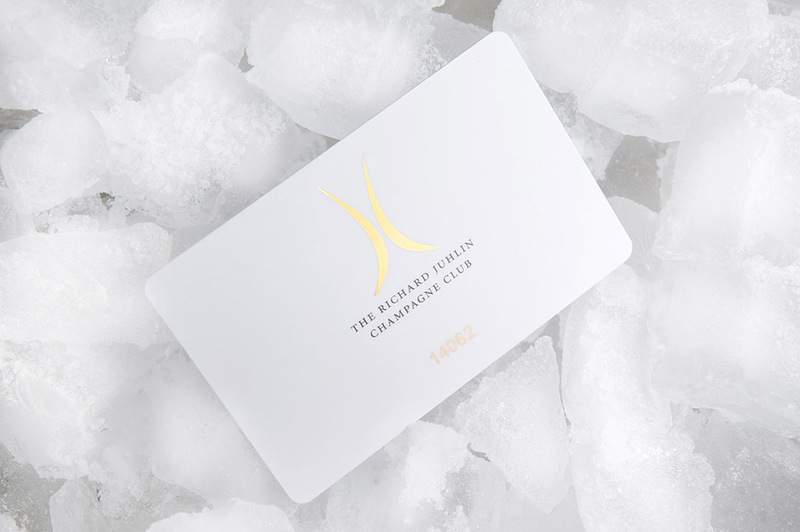 Their memberships will also include a special “perk” in that they will have access to the ‘members only’ Richard Juhlin Champagne Bars. Presently there are two such bars in Sweden (in Stockholm and Gothenburg) but more locations are being discussed, both in Sweden and other countries. For more information, see ‘Champagne Bars’ in the right hand column. 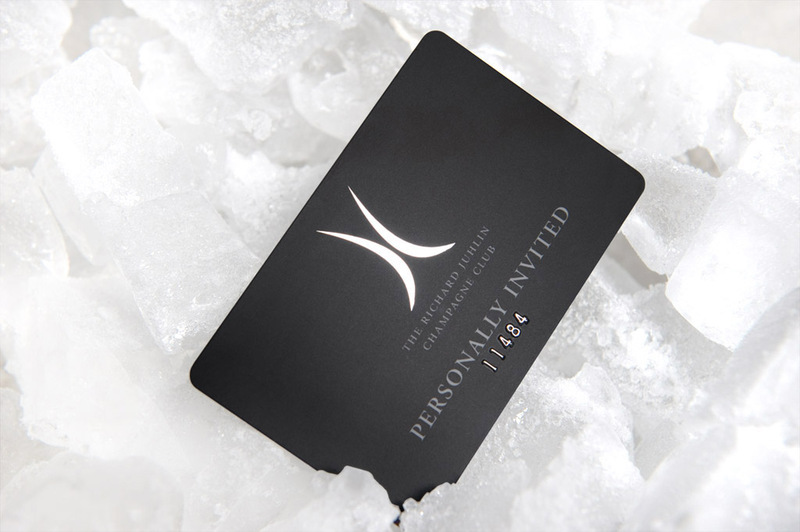 Finally, for Swedish champagne lovers, there is an upgraded VIP version of the membership called Personally Invited, which gives the bearer cost-free access to the monthly champagne tastings at the members´ bars, as well as privileged invitations to champagne dinners, attractive events, etc. And if you don´t live in Sweden – not to worry! Champagne Club is expanding, and your membership may soon give you special local privileges.